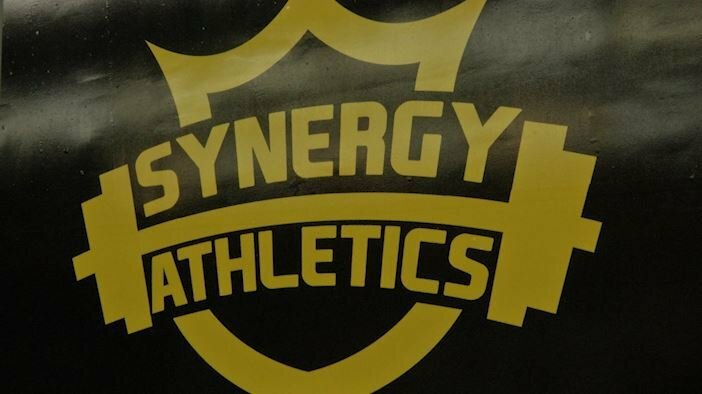 Synergy Athletics is teaming up with the M-EALS program on Sunday to raise money and awareness to the program. The M-EALS program was founded in 2010 by Rachel Murat an M-E teacher and her Politics in Government class. Murat says "the goal was too create something that would go beyond their time in high school so it has iterated itself into a meal pantry program that is in all 4 of our schools that serves students and families in the district that are in food unstable homes". Murat says that every Friday they deliver food to those in need throughout their community and the Southern Tier to help those in food unstable homes. 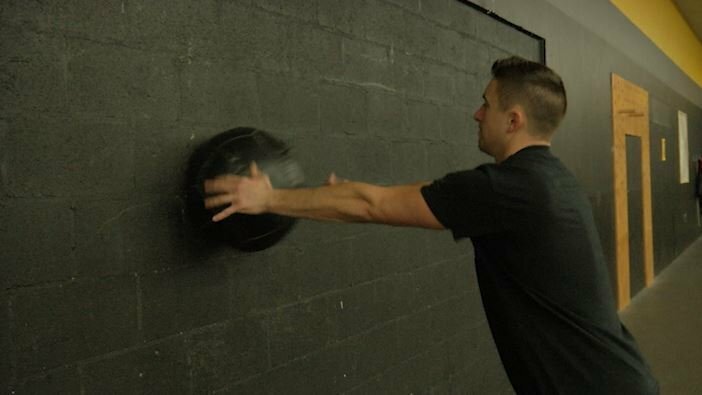 Sunday's 5K also has a unique twist to it, runners can have the option of taking 30 seconds off of their final 5K times based on how many bench presses they can do or 10 seconds for every wall ball pass done in 30 seconds. For those not interested in the twist you are also able to run the 5K without the extra workout. The 5K is being held Sunday, November 11th at 11:00 AM at the Vestal Rail Trail. For those wishing to sign up, you can do so online until Friday, Visit the Endwell Synergy Friday from 3:00-7:00 PM or visit Vestal's Synergy Saturday from 8:00-10:00 AM. They will also be accepting runners at the Vestal Rail Trail Sunday morning.